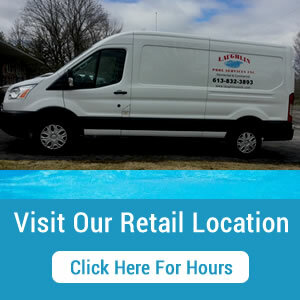 Winterizing your pool has just become trouble free. 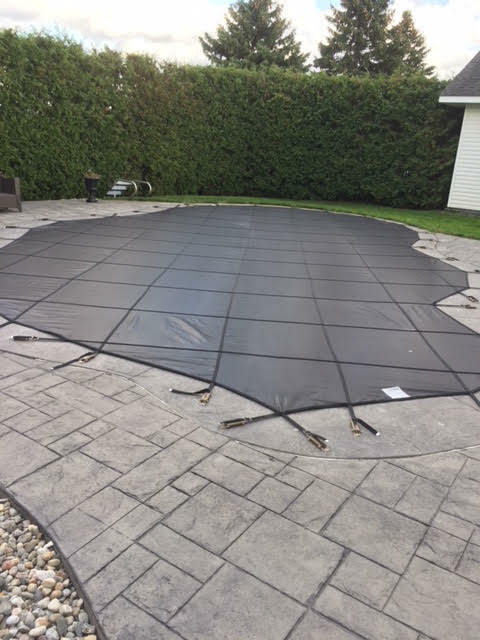 Safety covers are a safe alternative to winterizing a swimming pool, providing peace of mind all winter long. No more ugly water bags, no more tarps falling into the pool, dumping leaves, debris & algae into your water. Opening your pool has just become easy! Insert picture of a cover. Not only used to keep your pool clean, it provides piece of mind knowing that your kids and pets will be safe.